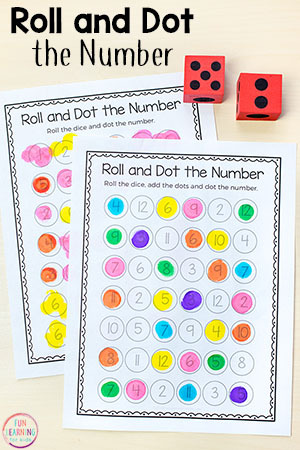 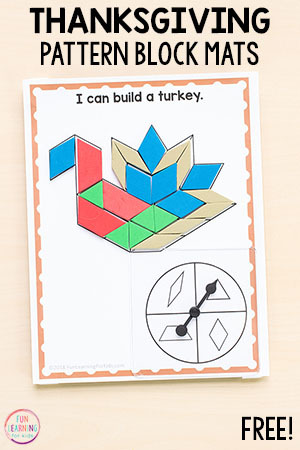 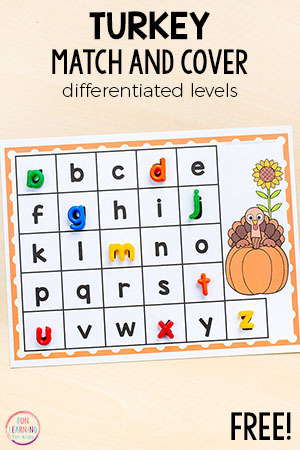 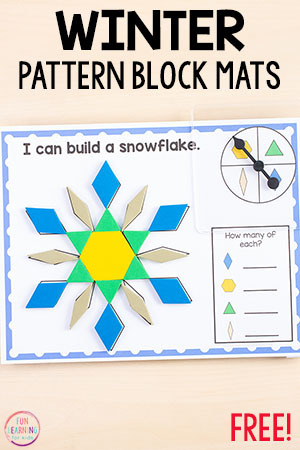 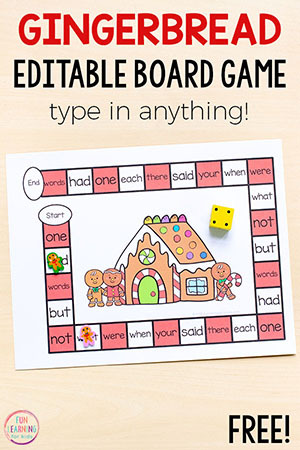 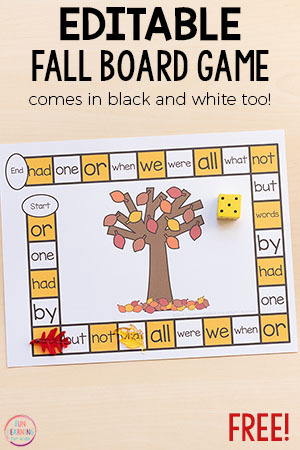 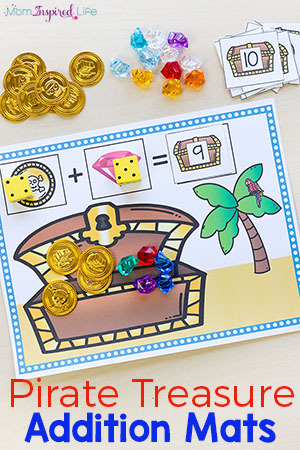 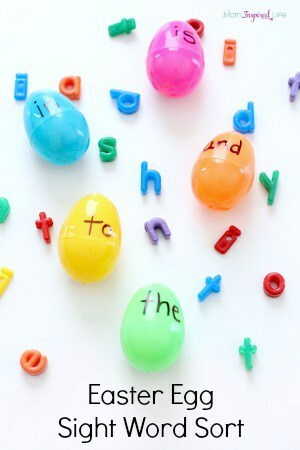 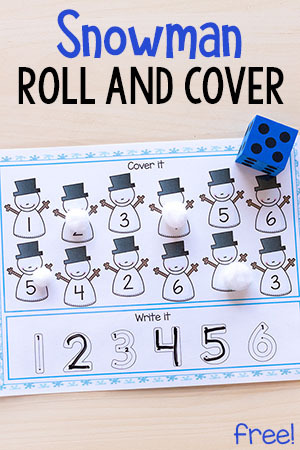 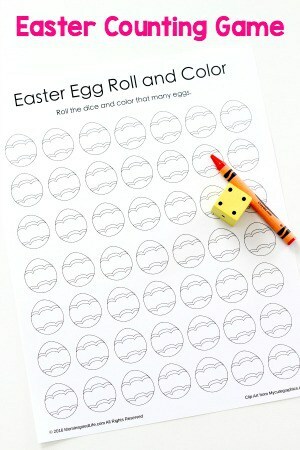 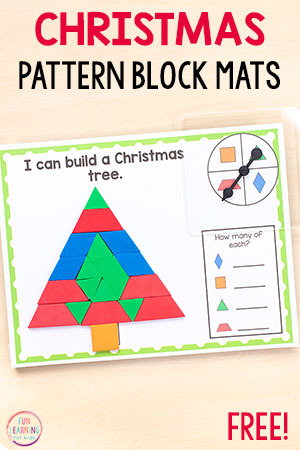 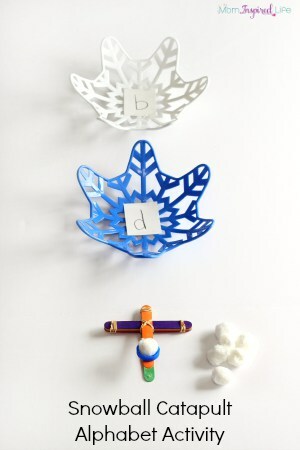 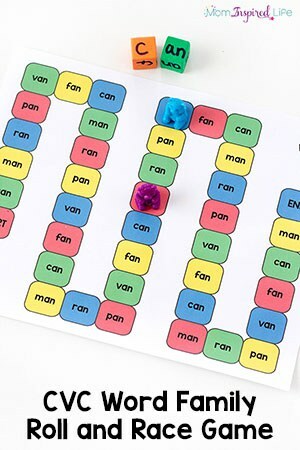 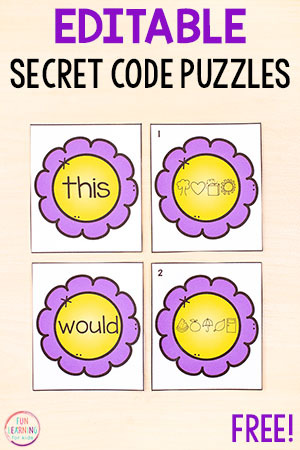 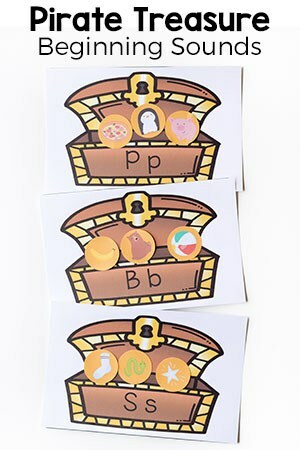 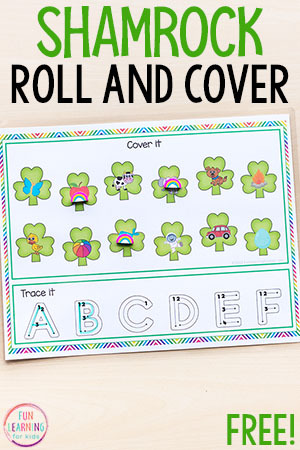 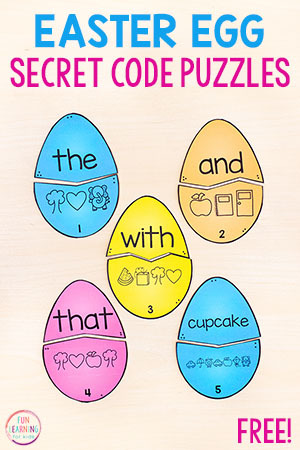 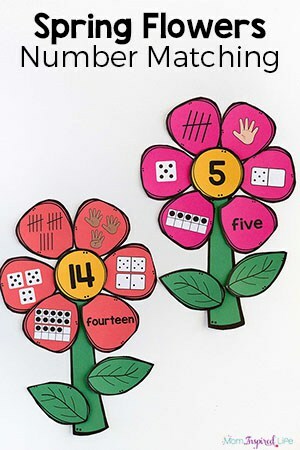 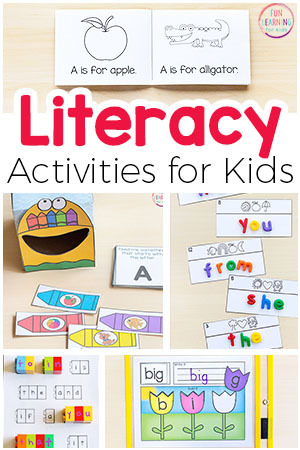 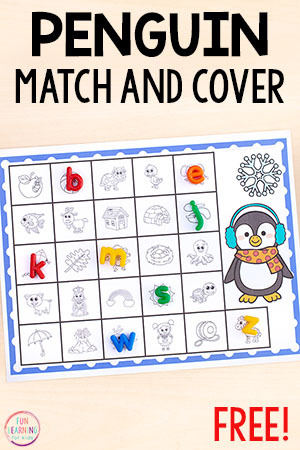 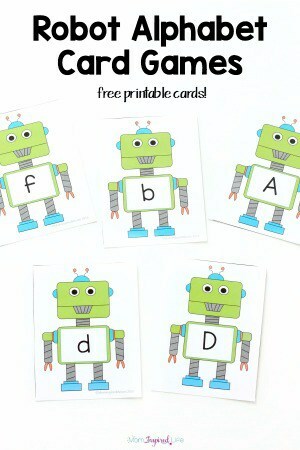 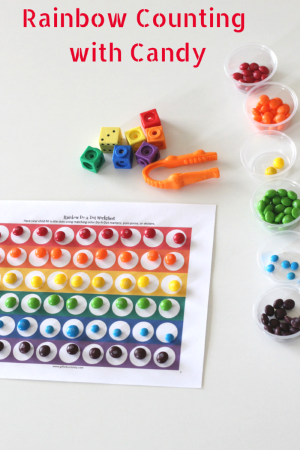 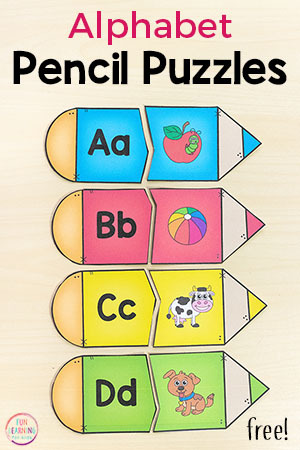 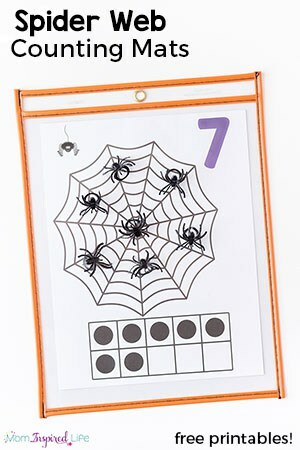 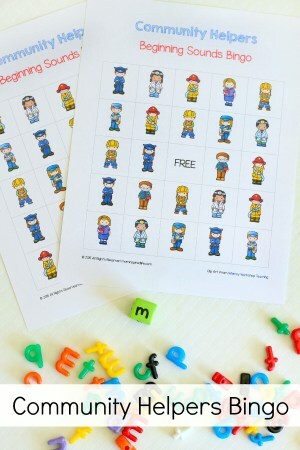 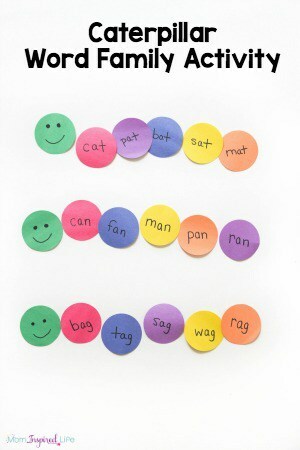 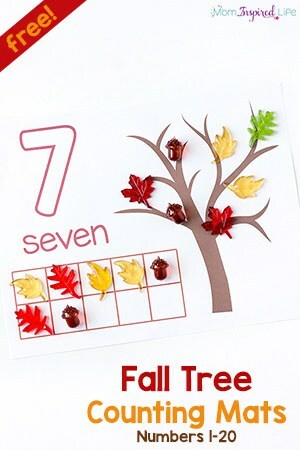 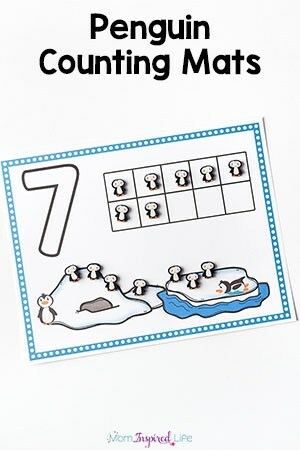 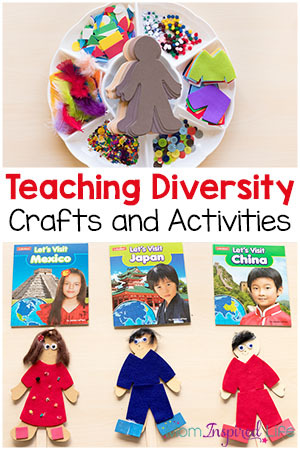 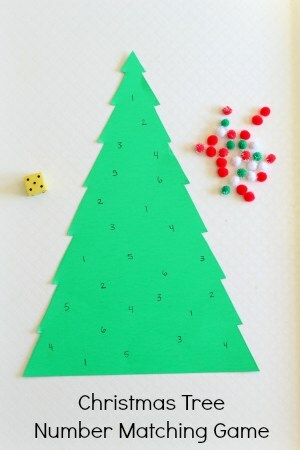 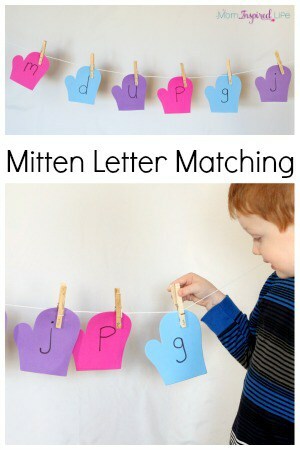 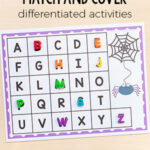 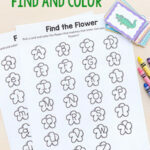 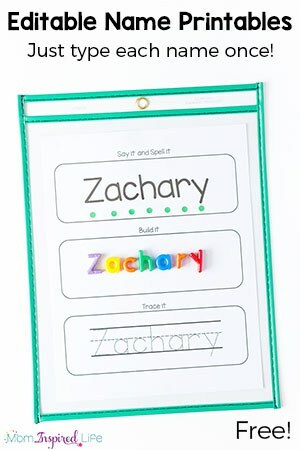 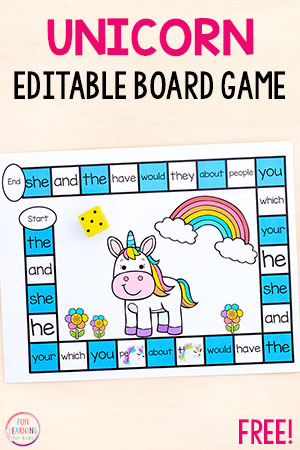 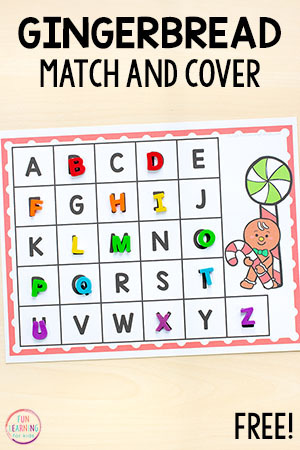 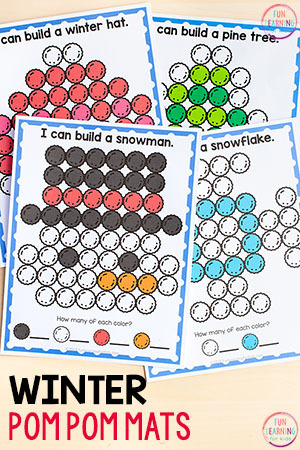 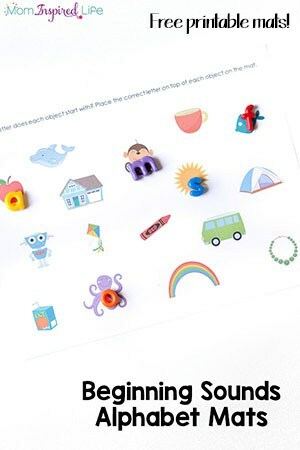 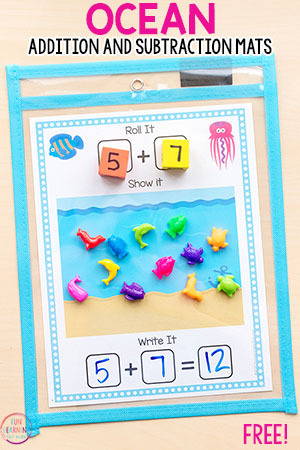 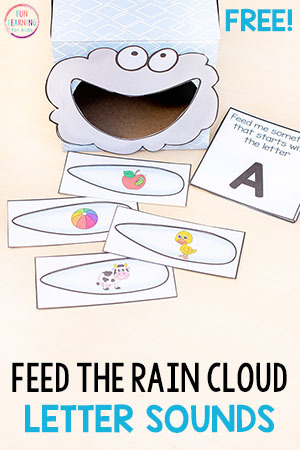 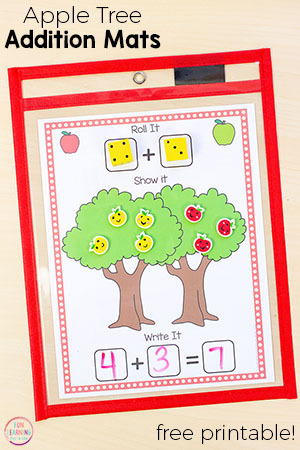 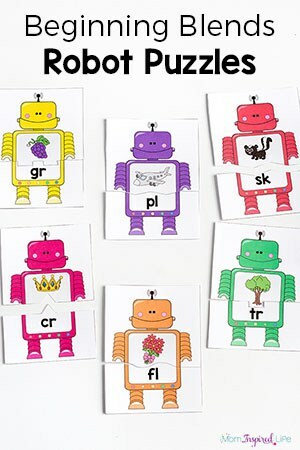 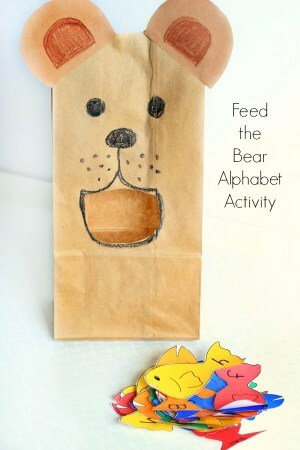 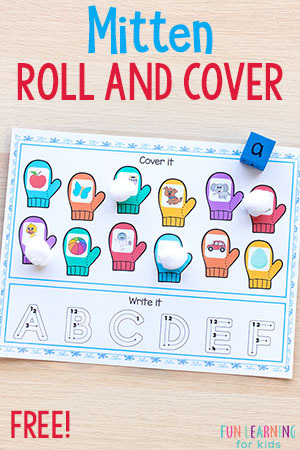 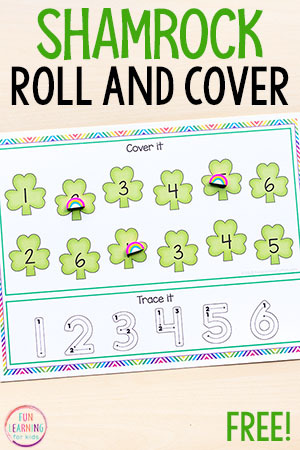 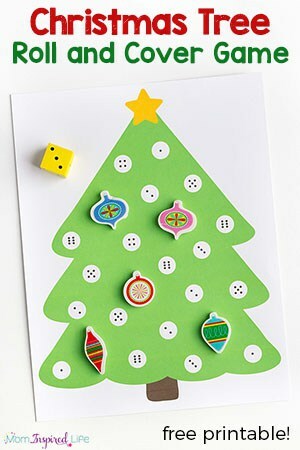 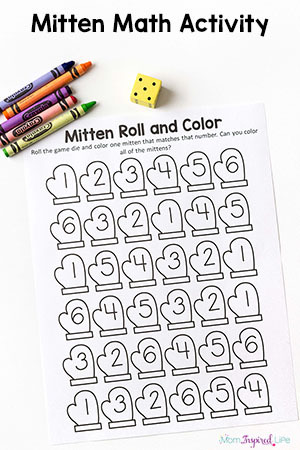 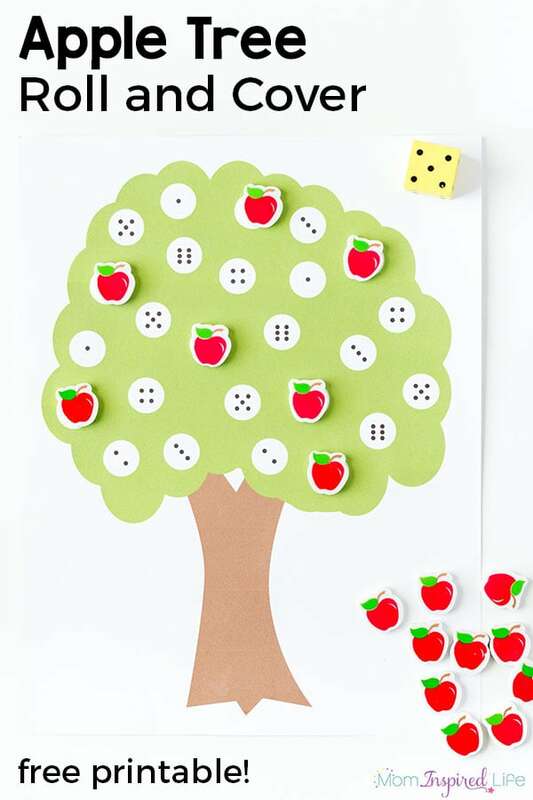 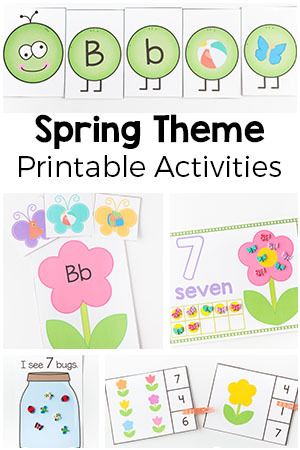 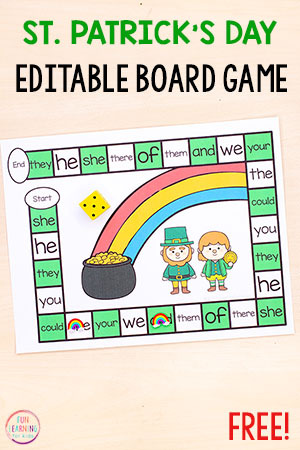 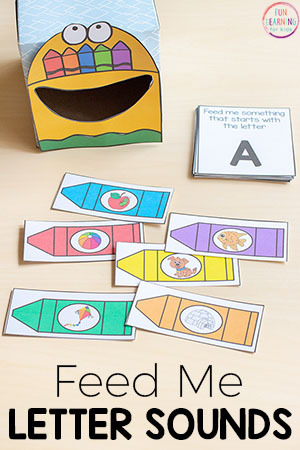 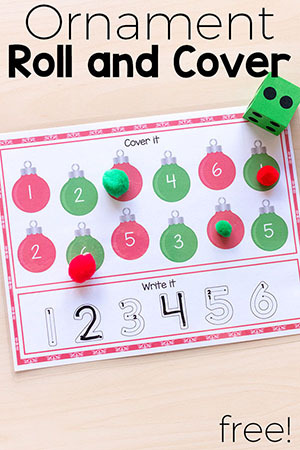 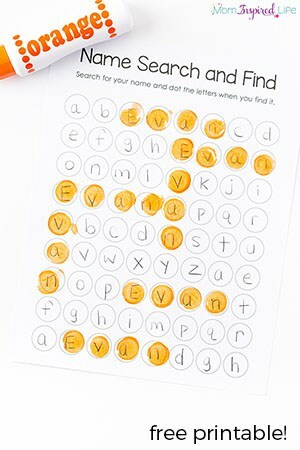 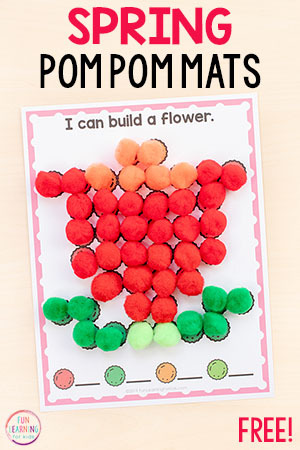 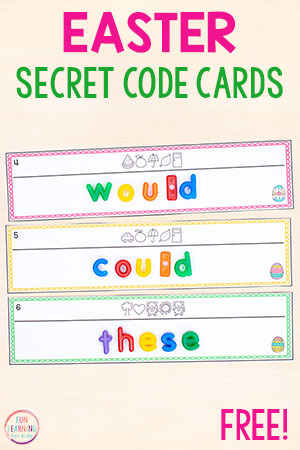 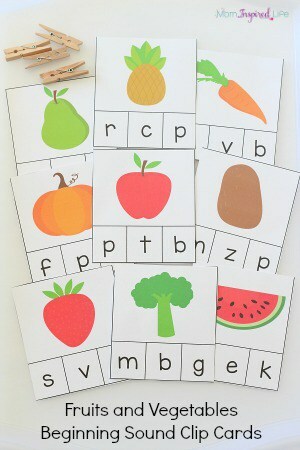 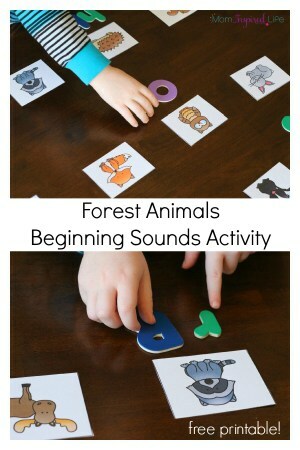 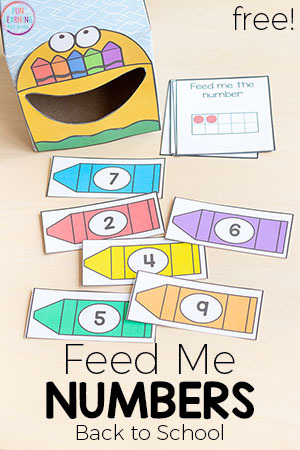 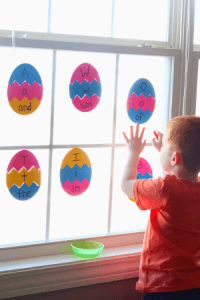 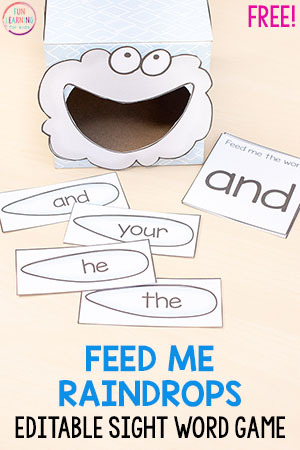 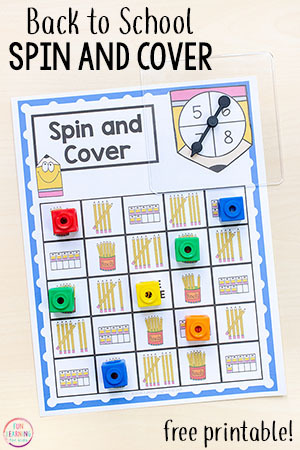 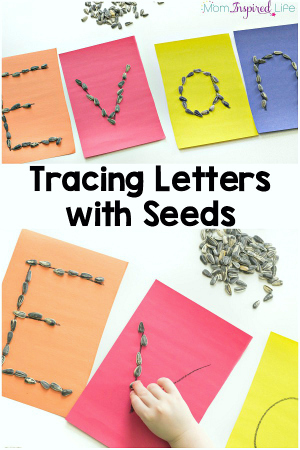 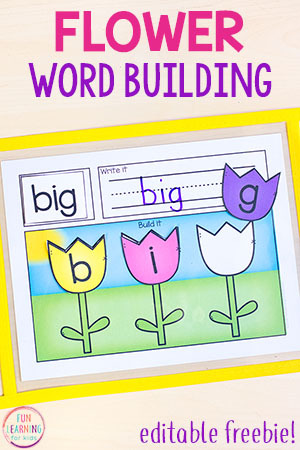 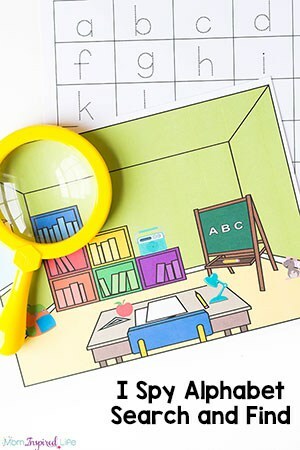 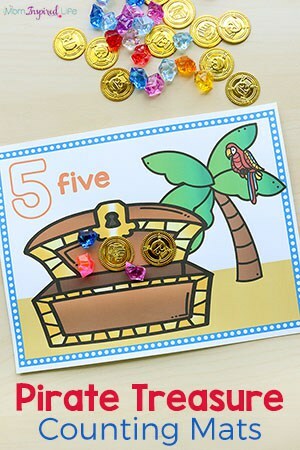 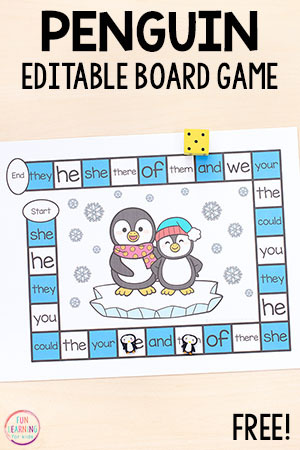 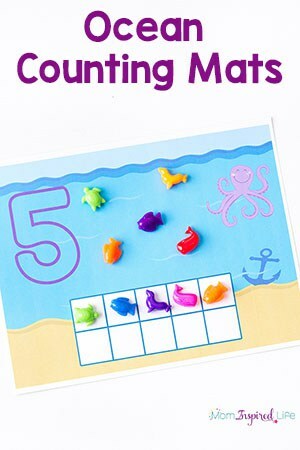 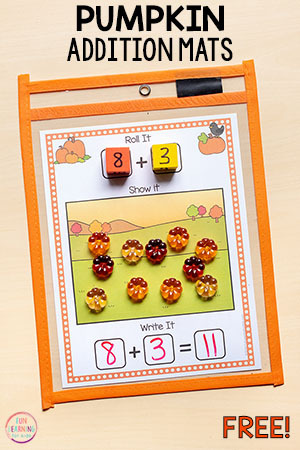 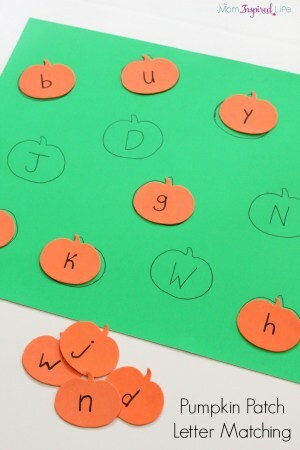 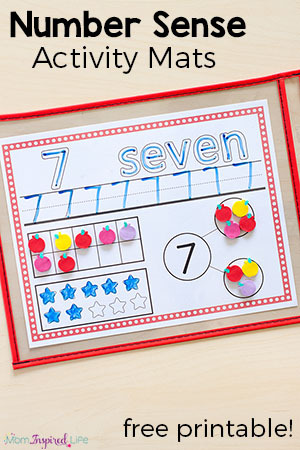 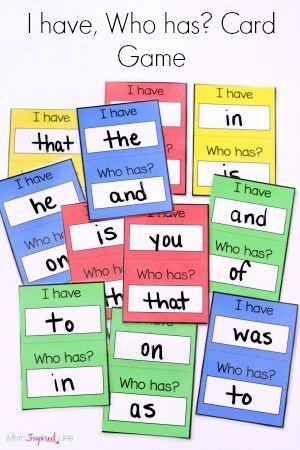 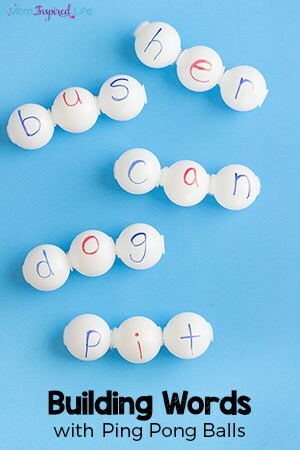 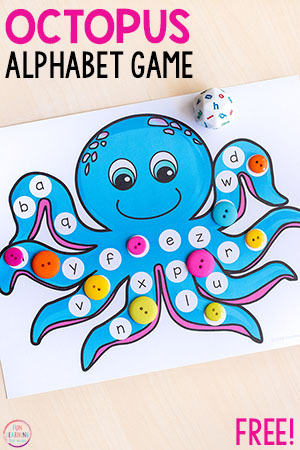 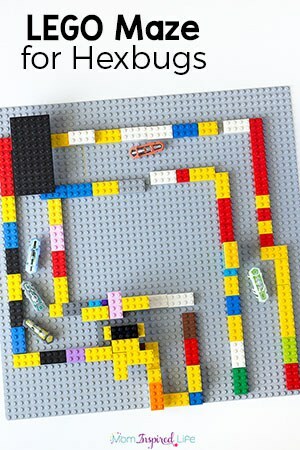 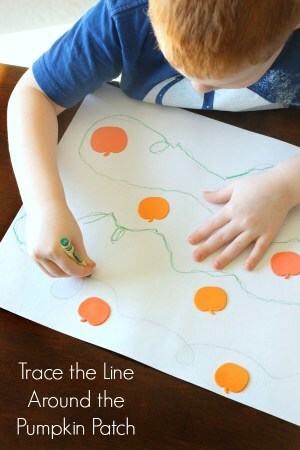 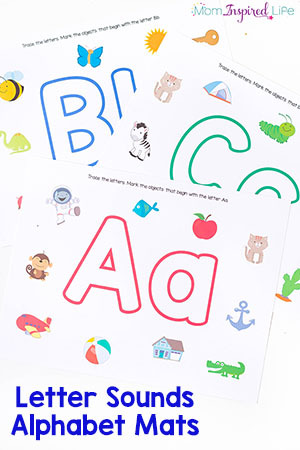 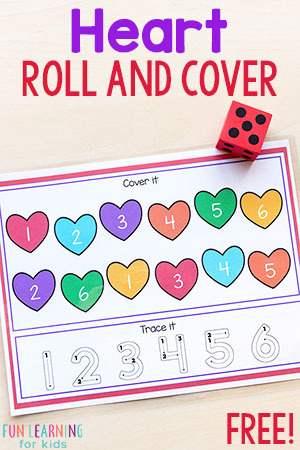 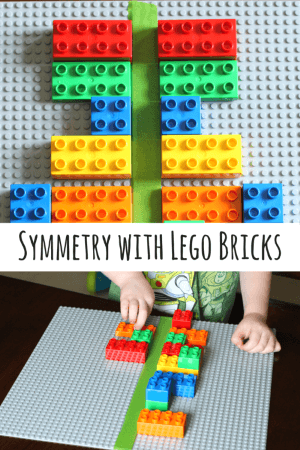 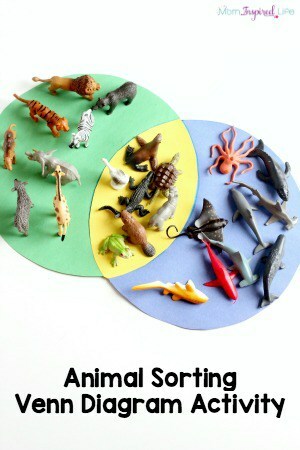 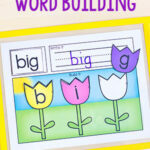 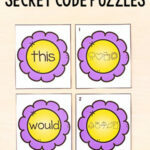 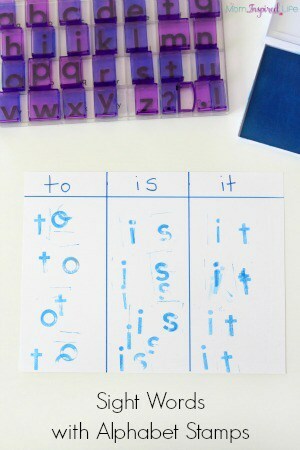 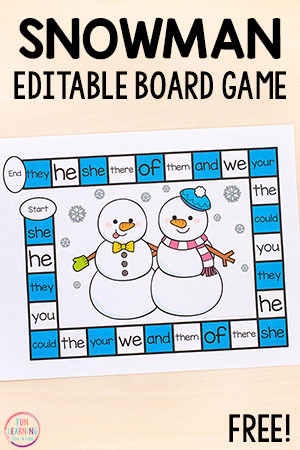 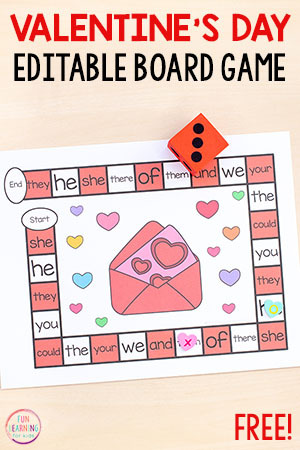 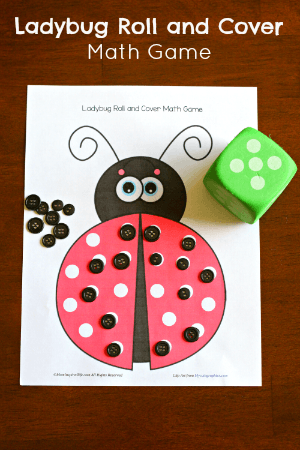 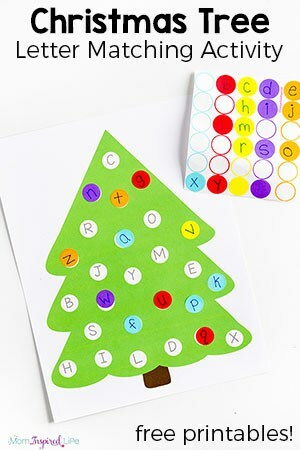 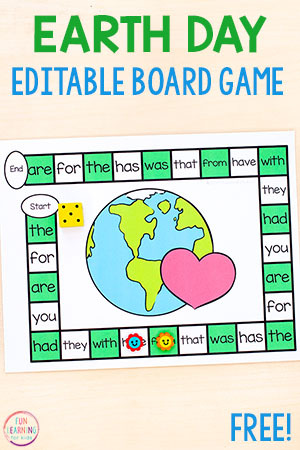 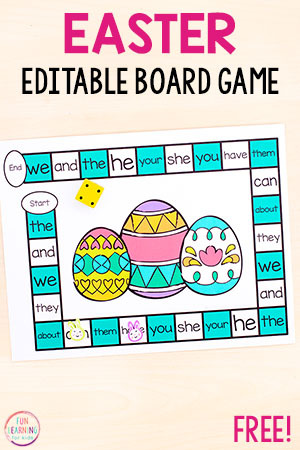 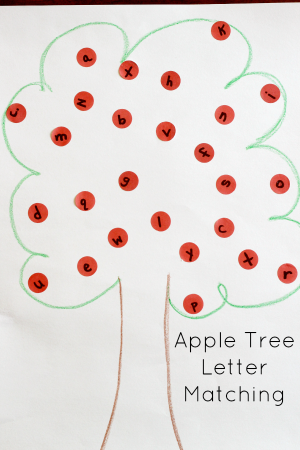 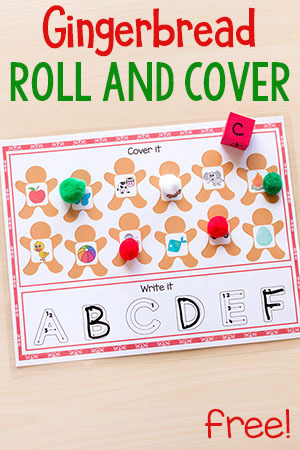 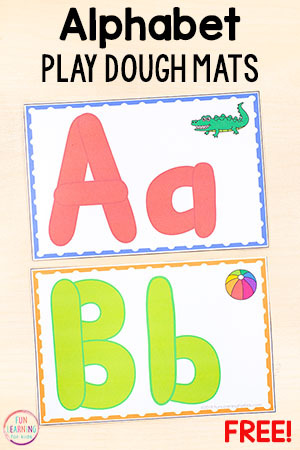 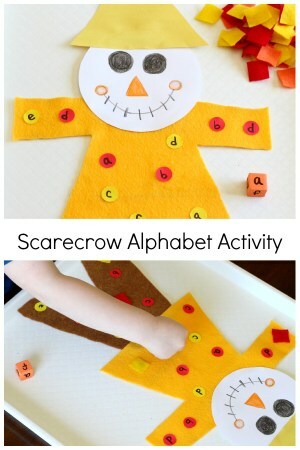 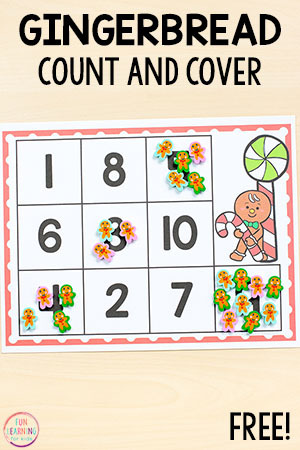 These differentiated kindergarten activities and printables make learning fun and effective. 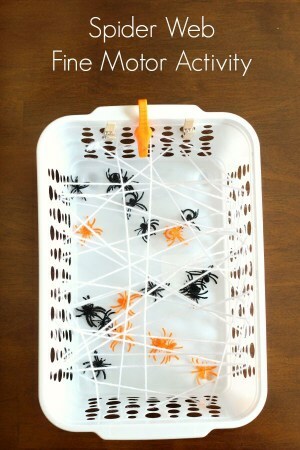 Plus, they are easy to prep and will save you so much time! 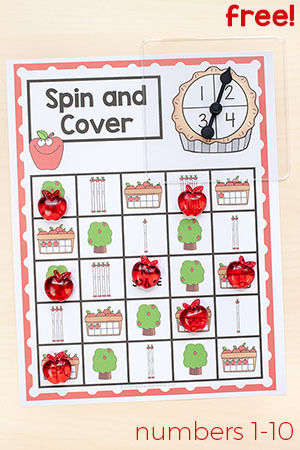 I know what’s like to be a busy teacher who is short on time. 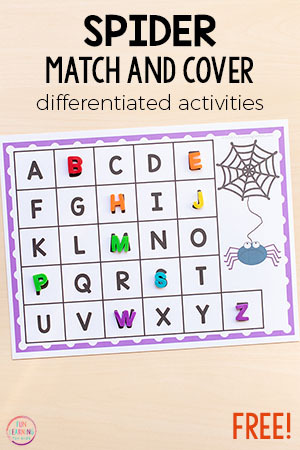 Planning differentiated learning activities for your kindergarten students can be a daunting task. 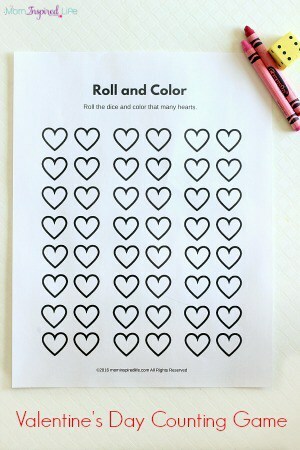 I want to help. 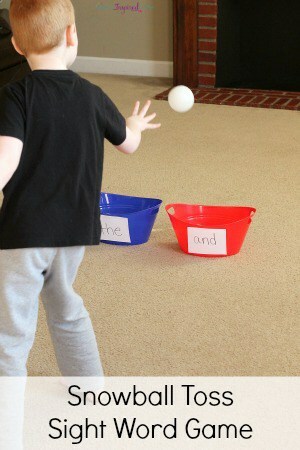 That’s why I create engaging and effective learning activities for kids that are differentiated, but also easy to prep. 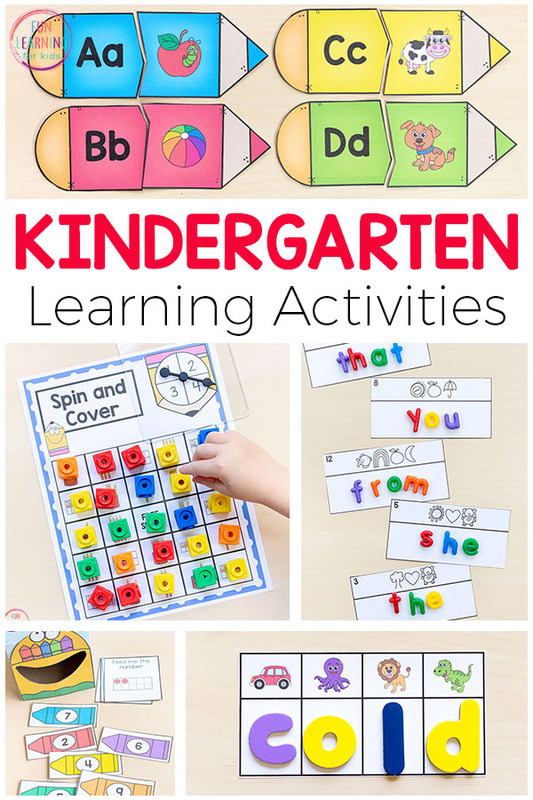 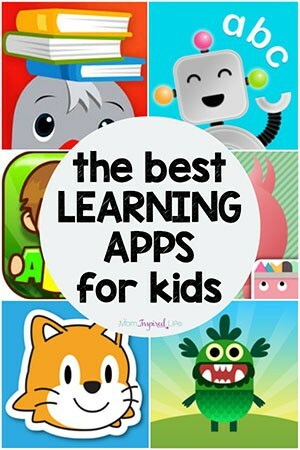 I thought it would be even more helpful, if I gathered all of the activities I’ve created for kindergarten students and put them in one place for you. 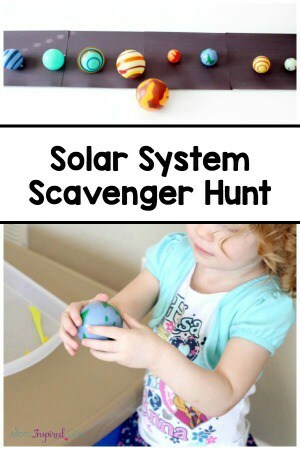 Now you don’t even need to search through my site. 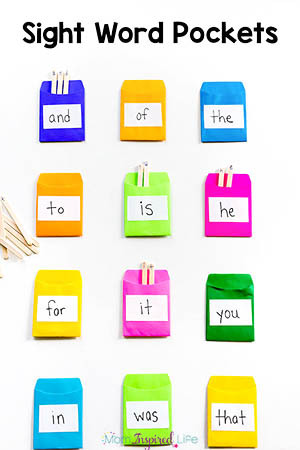 They are all here for you! 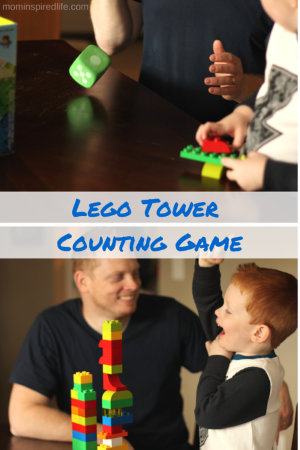 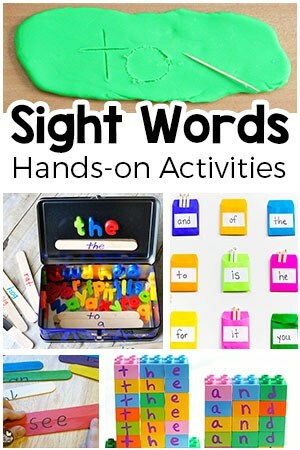 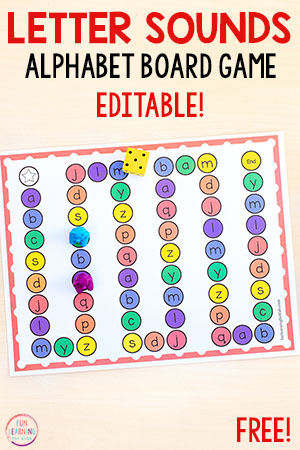 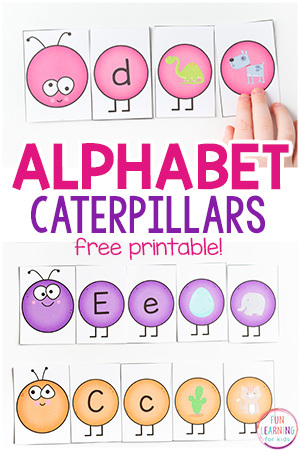 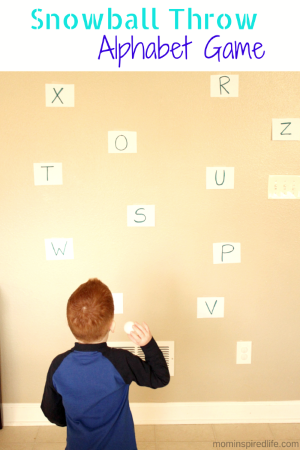 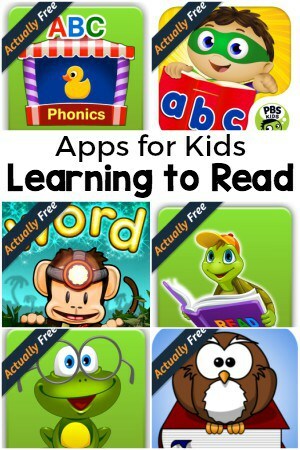 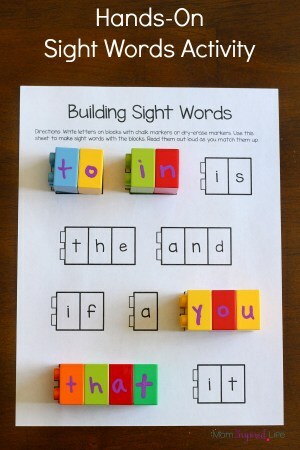 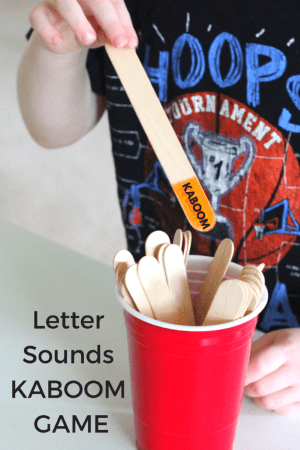 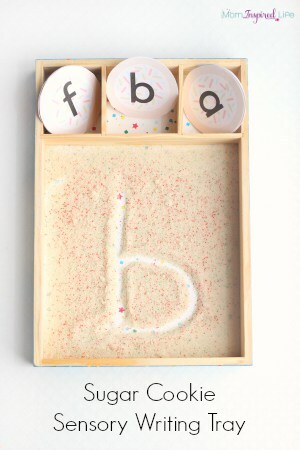 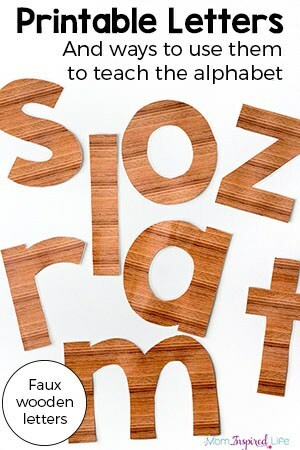 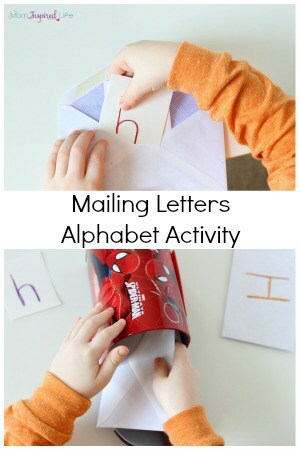 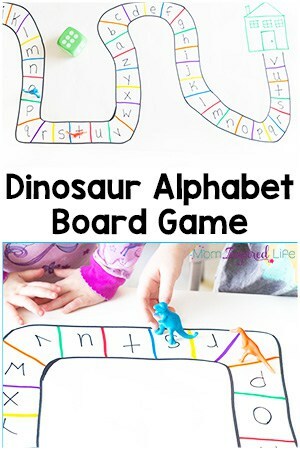 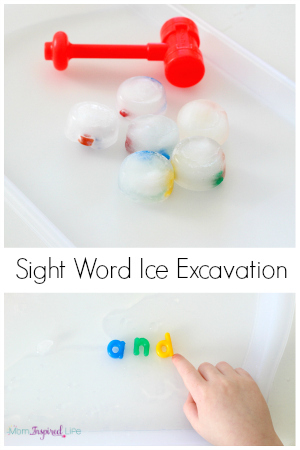 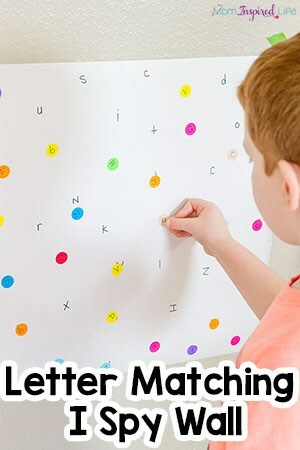 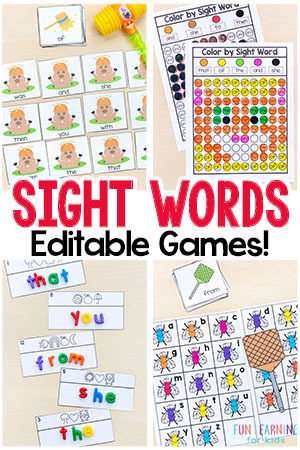 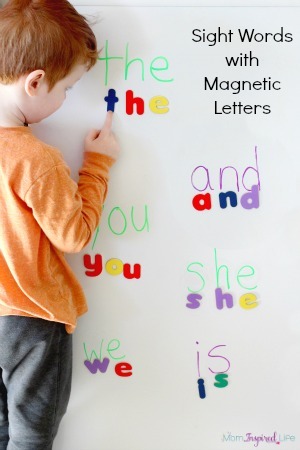 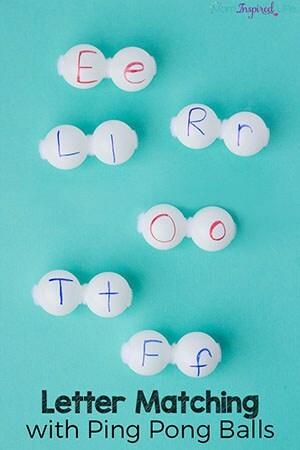 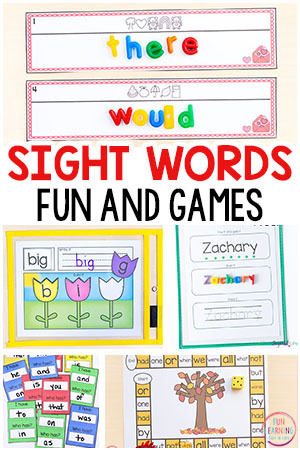 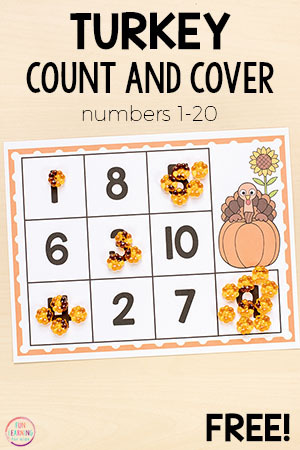 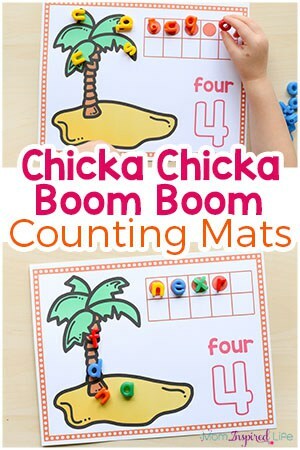 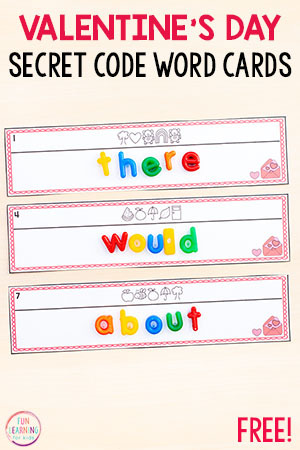 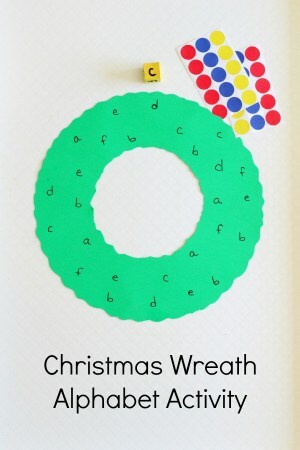 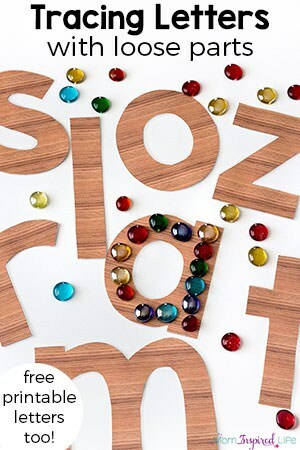 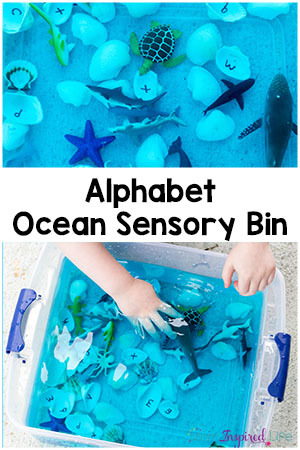 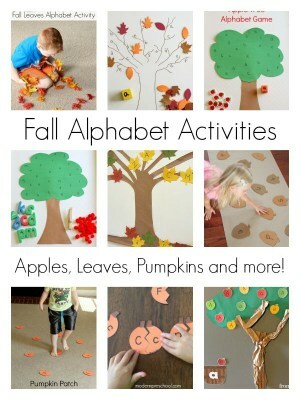 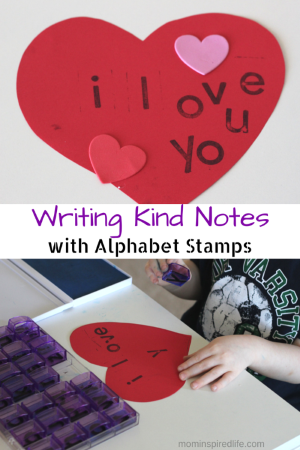 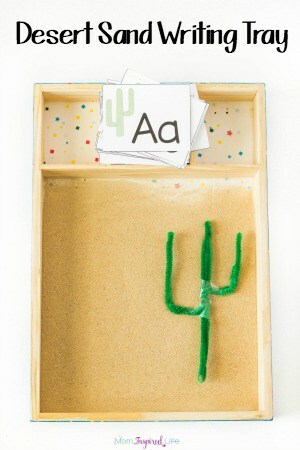 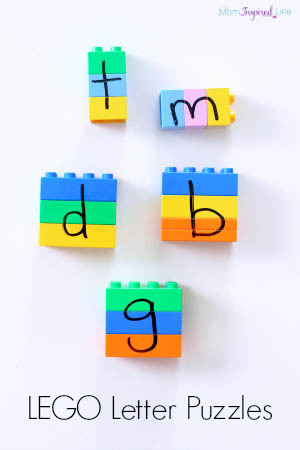 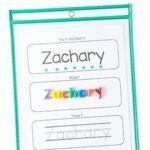 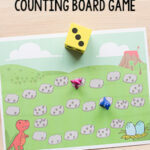 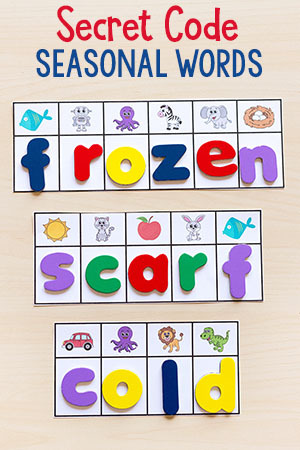 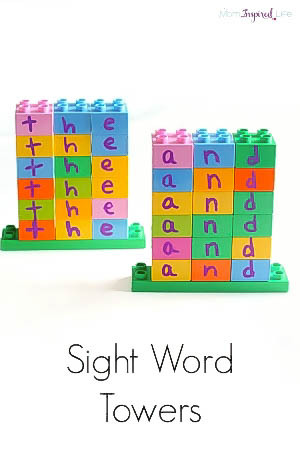 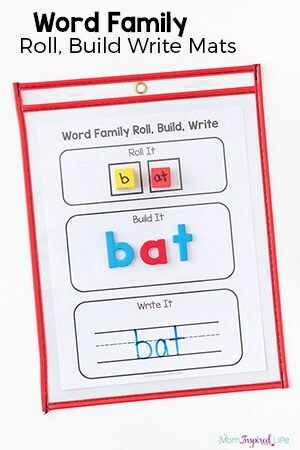 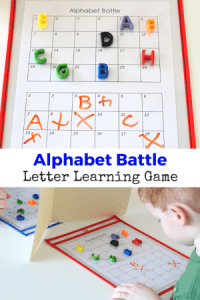 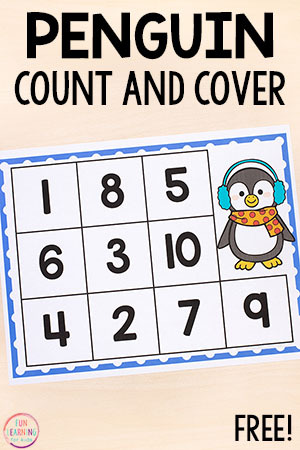 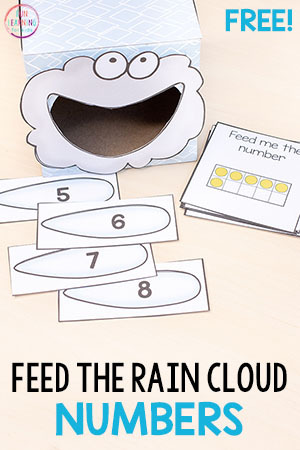 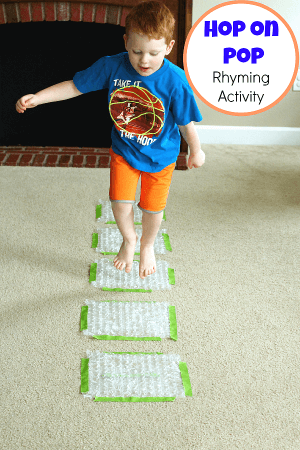 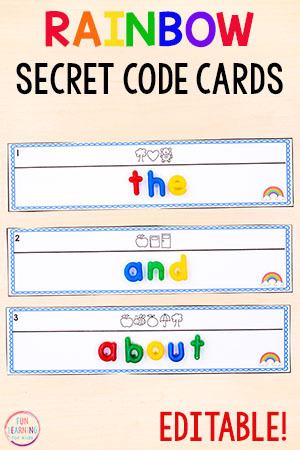 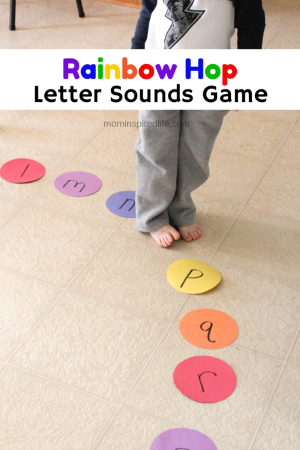 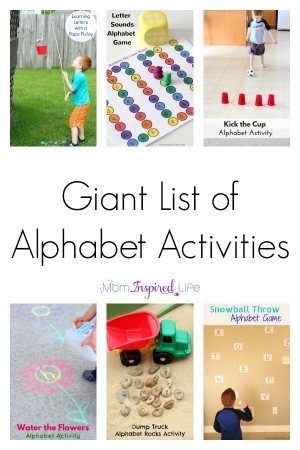 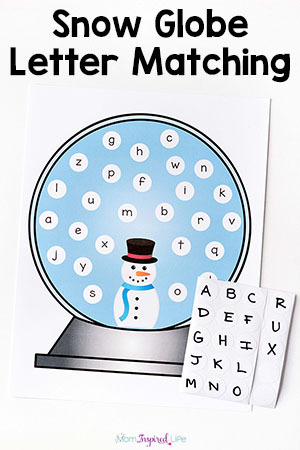 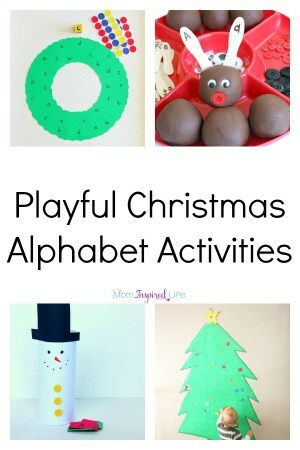 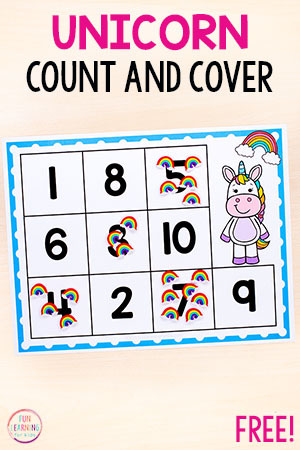 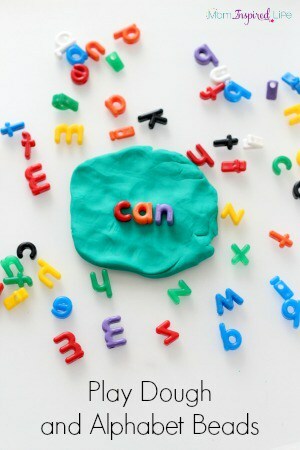 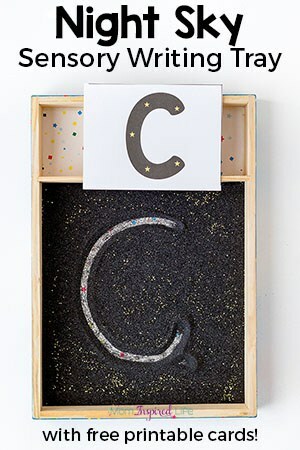 Everything from alphabet activities to sight word activities to number sense activities and more! 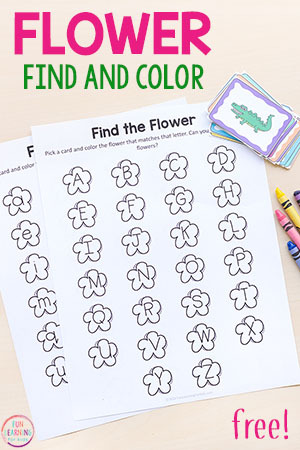 I have put them all here for you so that you can quickly find what you need and then go have some time to yourself! 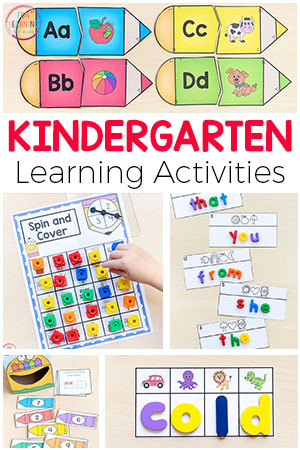 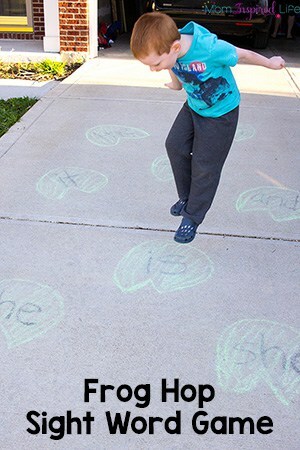 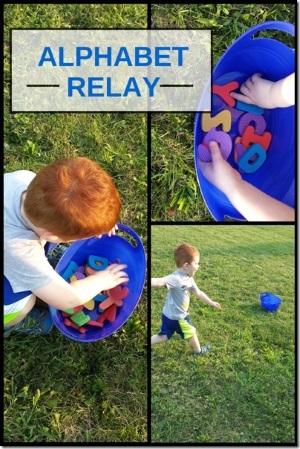 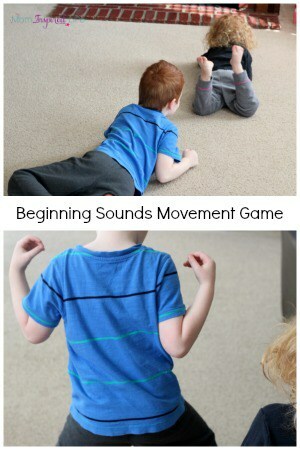 Check out this big list of fun, differentiated and effective activities for kindergarteners! 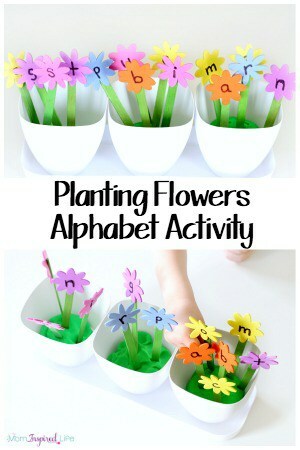 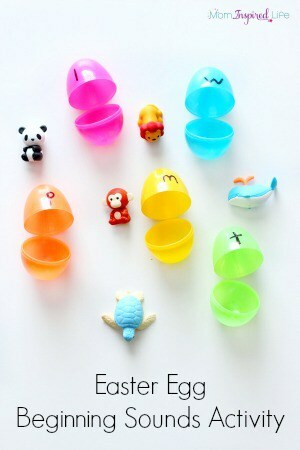 I hope this list of kindergarten activities has been super helpful and saves you lots of time! 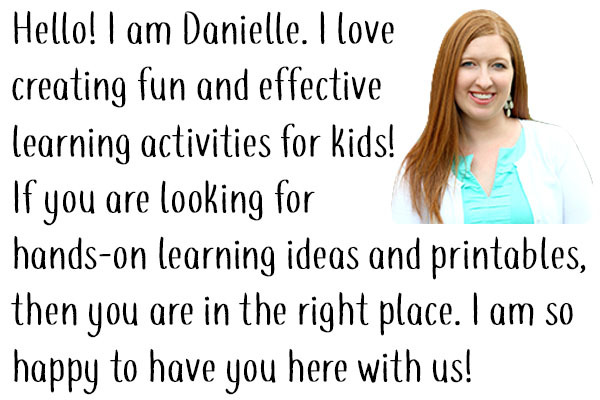 Feel free to email me and let me know if there are any kindergarten activities you would like to see more of.